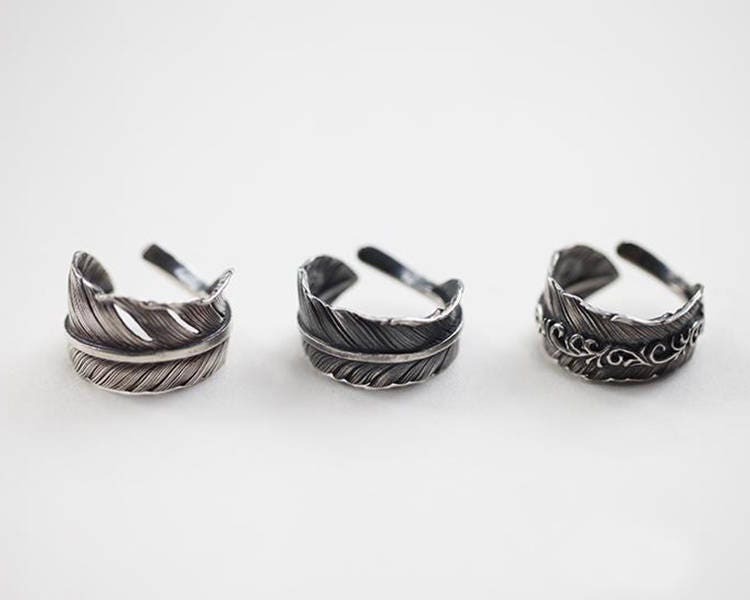 Sterling silver feather ring is a part of our Native American inspired collection of tribal rings. 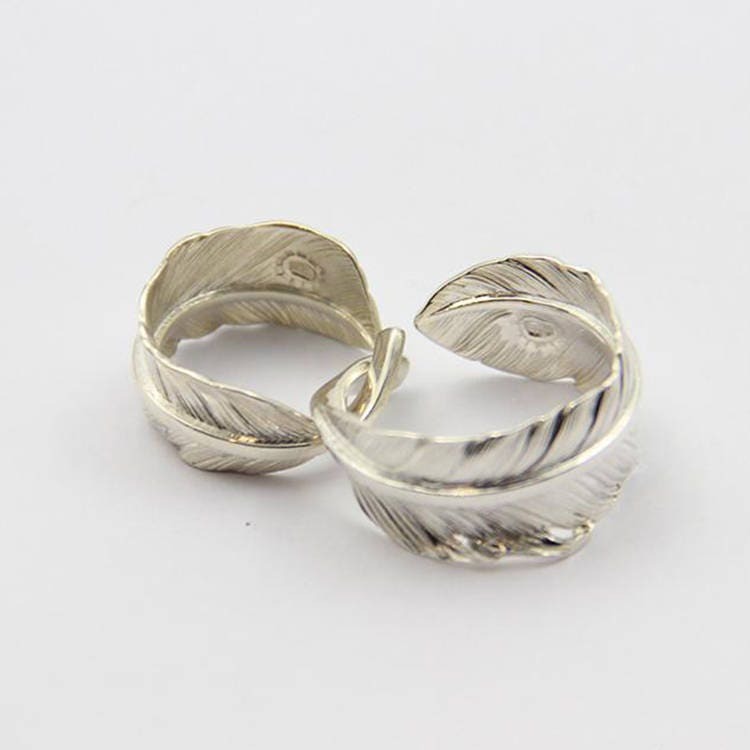 It is an adjustable ring, suitable for wearing by both men and women. 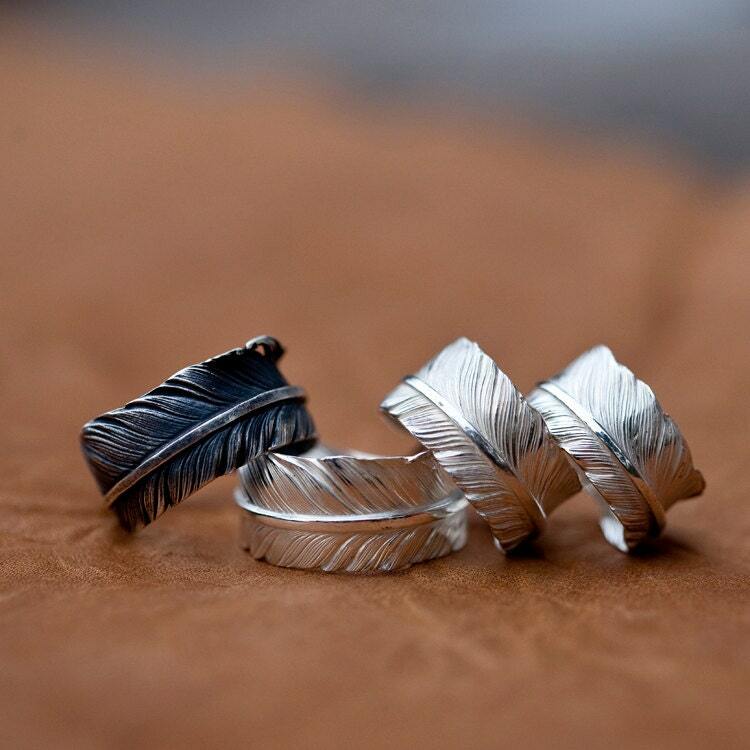 Feathers are special in the Native American culture - symbols of strength, trust, honor, wisdom, and freedom. 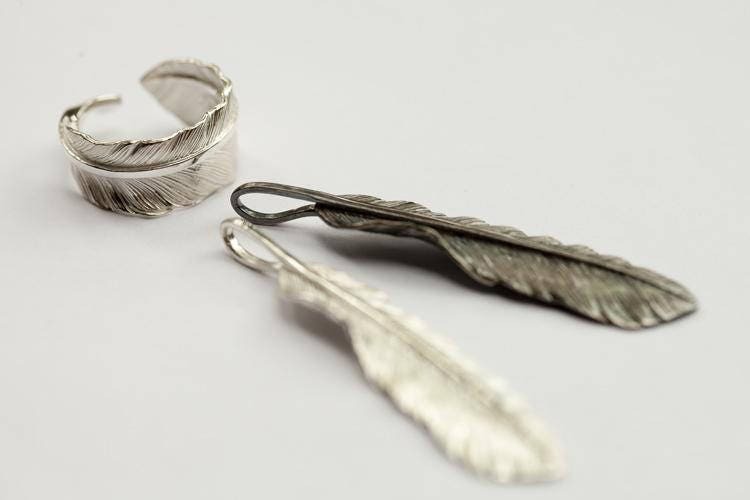 Handcrafting a 925 sterling silver feather is an intense labor of love. 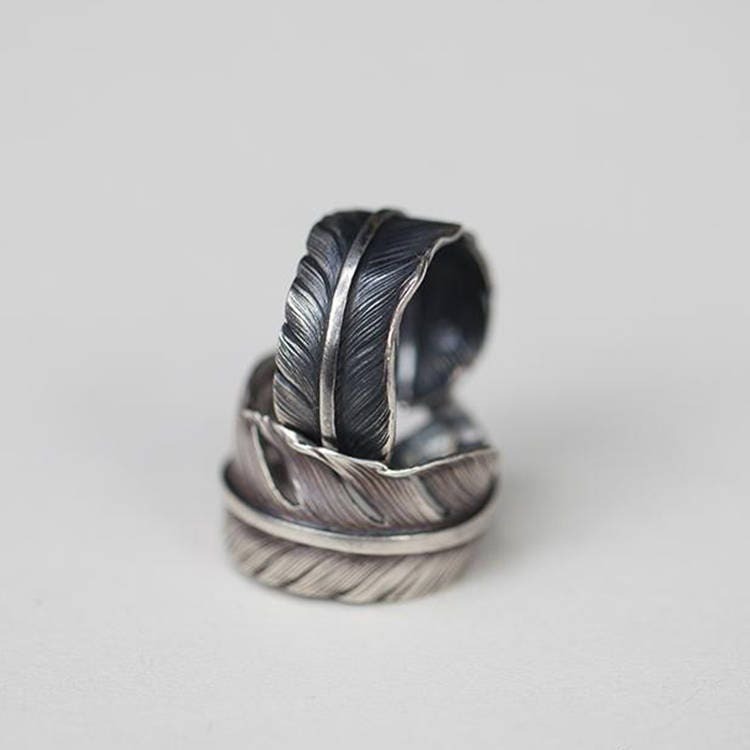 Each feather is chisel engraved, each detail worked over thrice to create a realistic design. 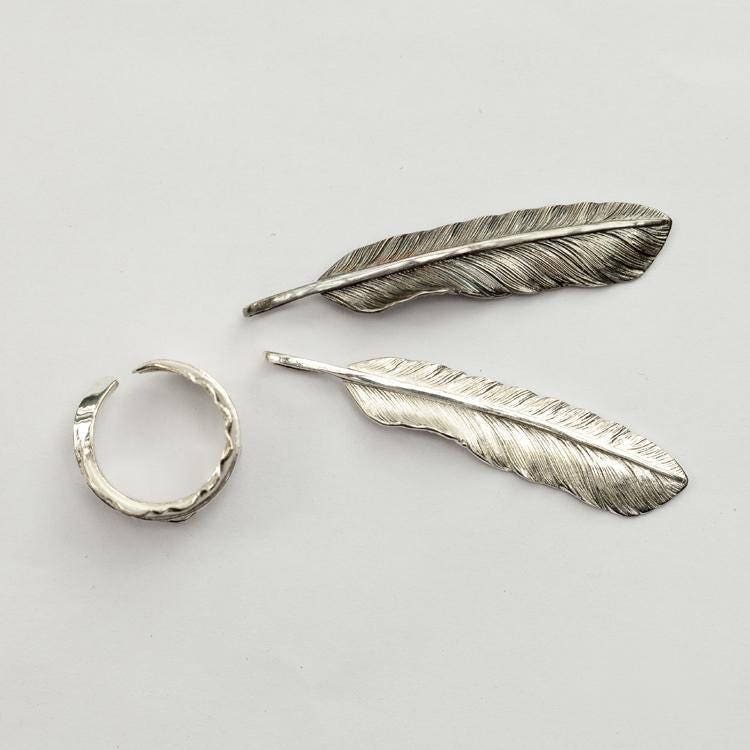 The result is an elegant silver feather ring that is comfortable to wear as well. 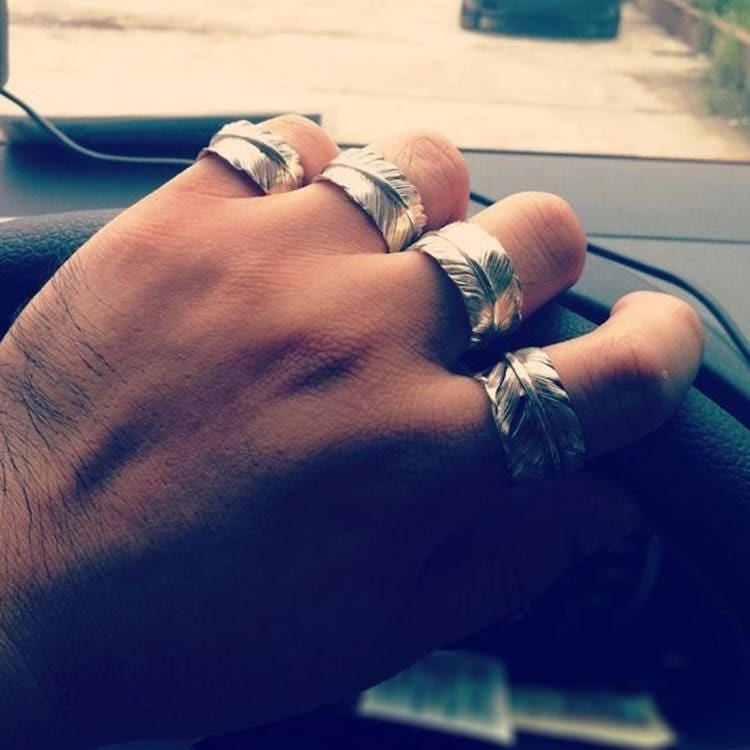 It is an adjustable ring. 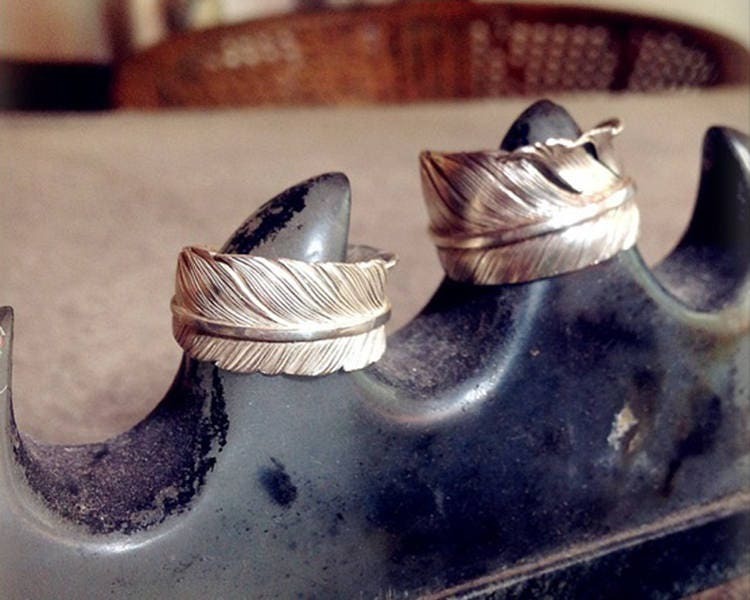 Just select a right ring size, and you can later make finer adjustments easily by yourself. Arrived today and I love it! 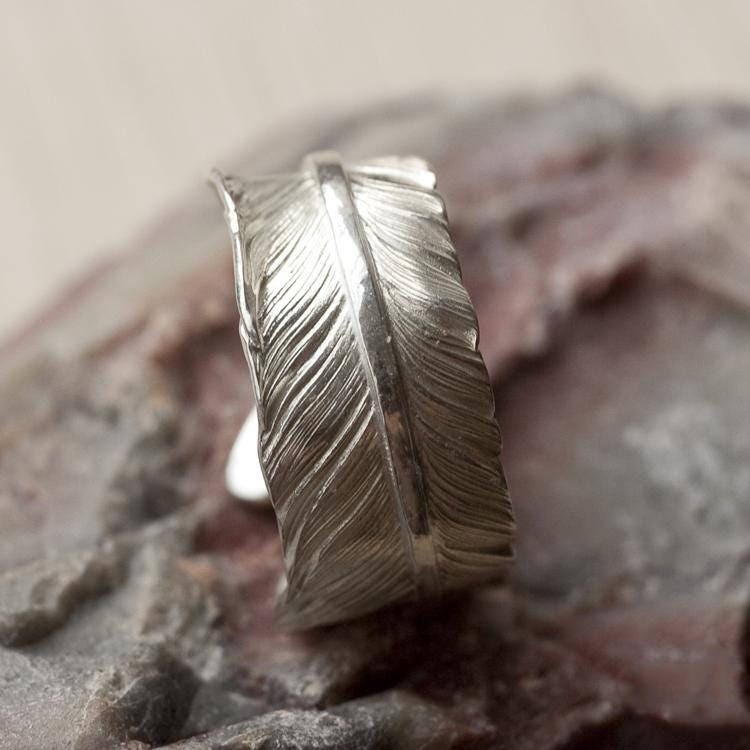 Looks just like a real feather wrapped around your finger which is exactly what I wanted. Turnaround was also quicker than expected. Thank you! !